Storms are rolling across southwest Missouri and western Arkansas at this hour. There are a number of Tornado Warnings and Severe Thunderstorm Warnings up and down the line. 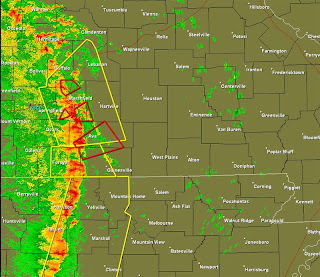 The below image is a radar picture from the Springfield, Missouri radar site. The image was taken at 8:55pm CT. The red polygons are Tornado Warnings and the yellow polygons are Severe Thunderstorm Warnings. Currently, there is a Tornado Watch in effect that is west of the Heartland. However, the eastern extent of the watch is up next to our western most counties (Carter, Reynolds, and Ripley). The watch is in effect until 2am CT. I anticipate a watch of some kind (tornado or severe thunderstorm) being issued east of the current watch sometime in the next couple of hours. 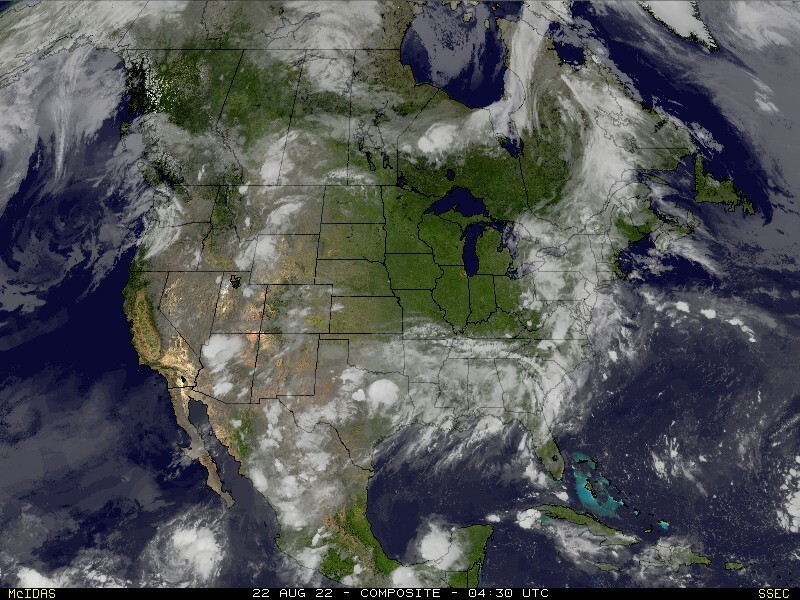 As mentioned earlier, tonight is a good night to turn on your NOAA Weather Radio before you go to bed.